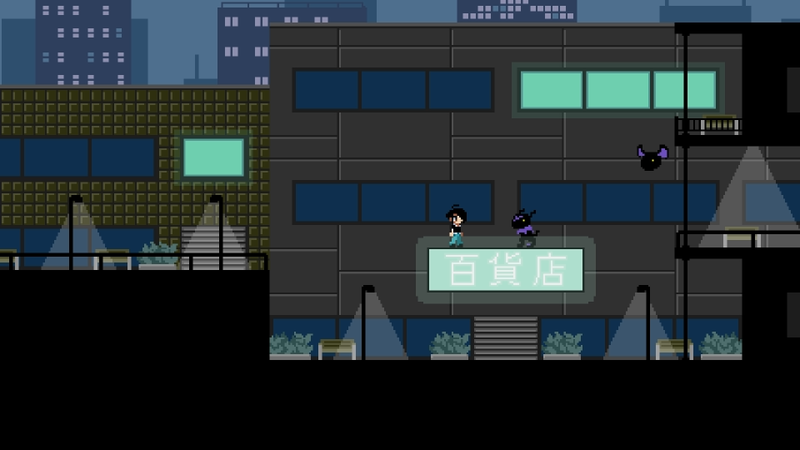 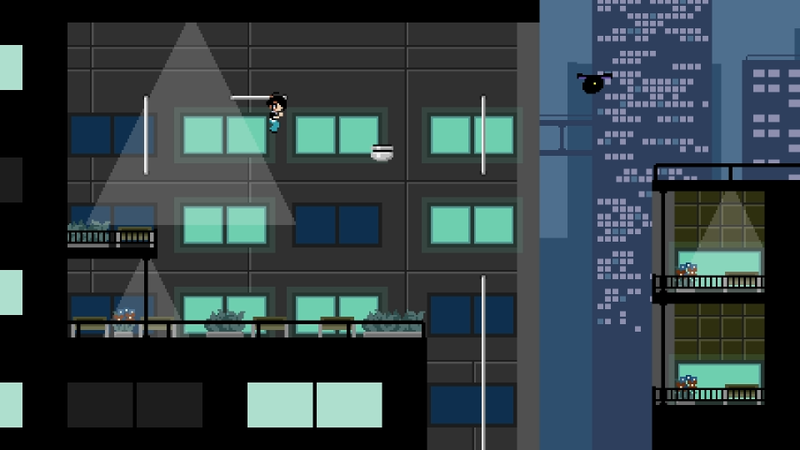 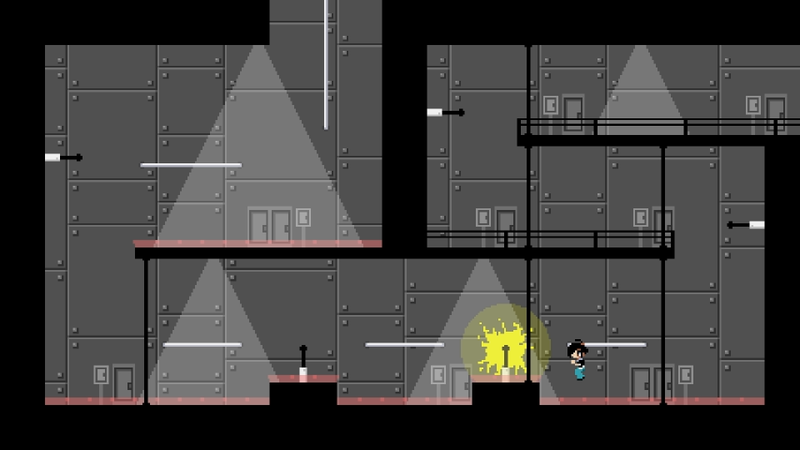 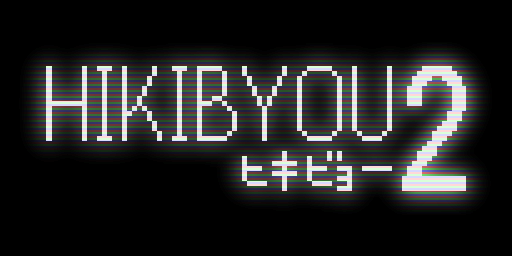 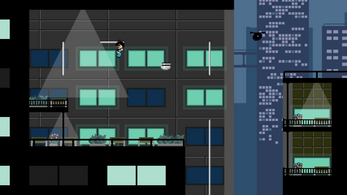 HIKIBYOU2 is an action/adventure platfomer with puzzle and stealth elements. 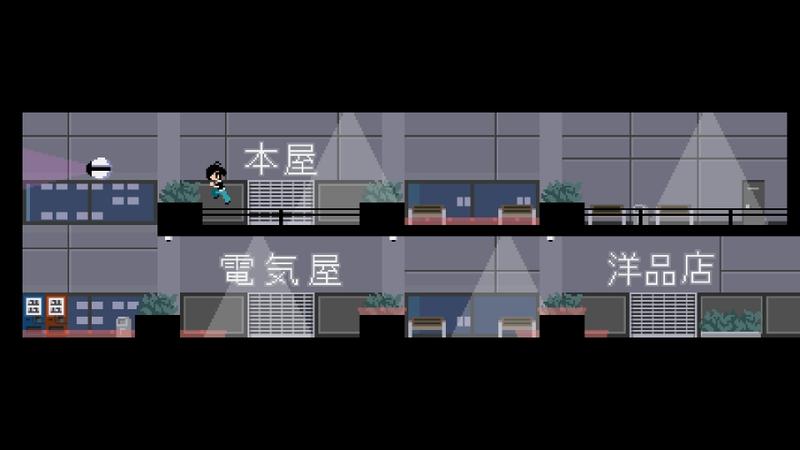 A bit of what differentiates itself from the first title in the series, Hikikomori No Chuunibyou, is this successor's less realistic approach and more atmospheric vibe. 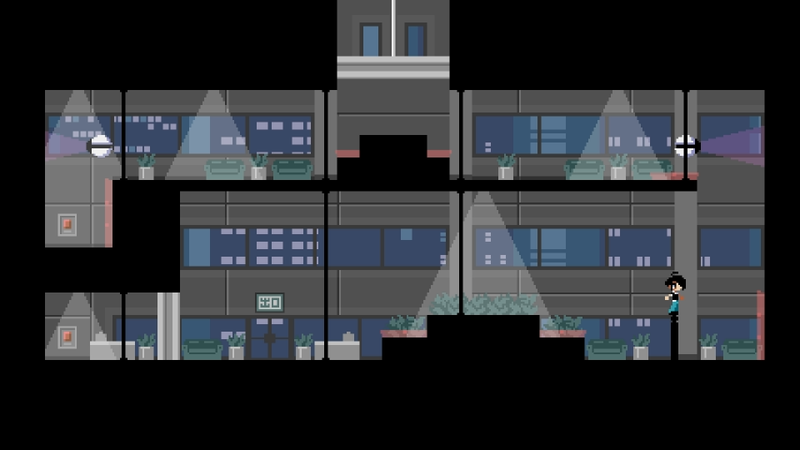 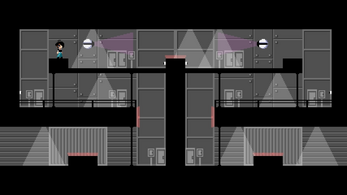 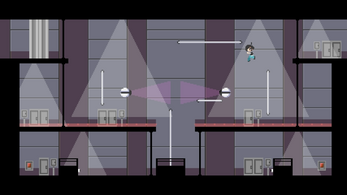 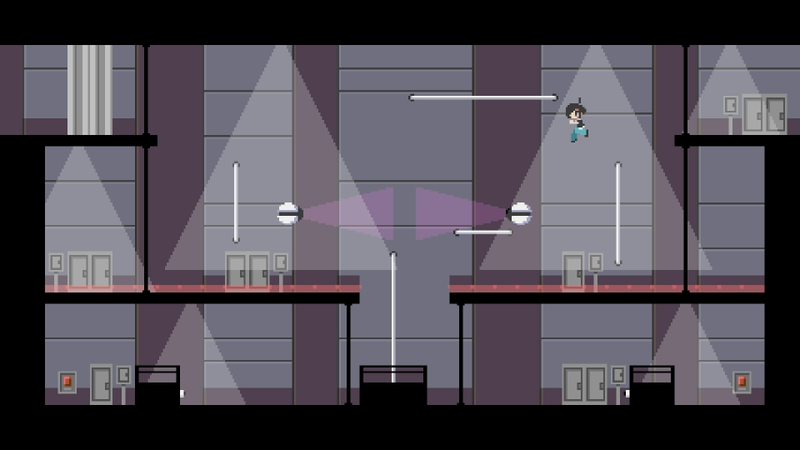 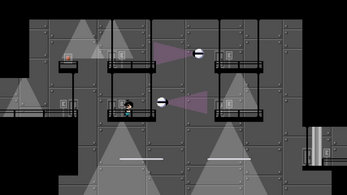 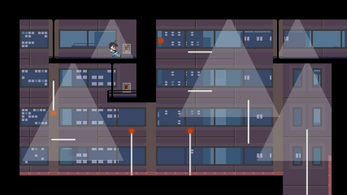 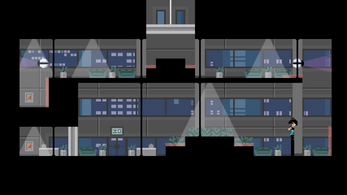 Levels are once again open-ended with the story directing the player. 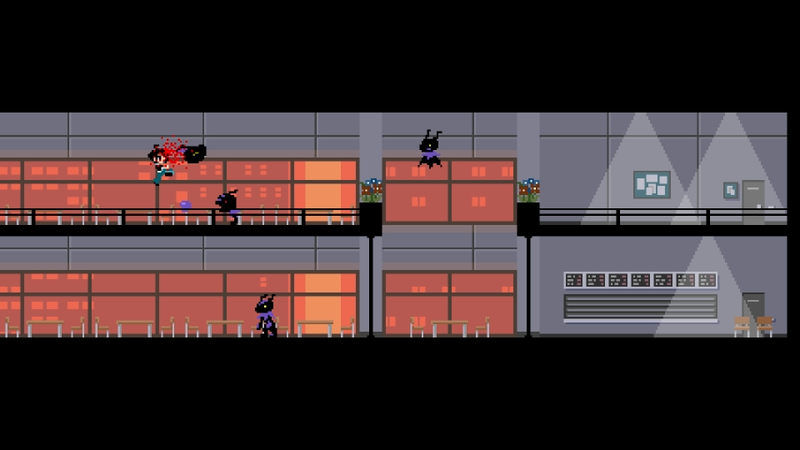 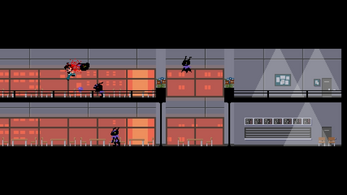 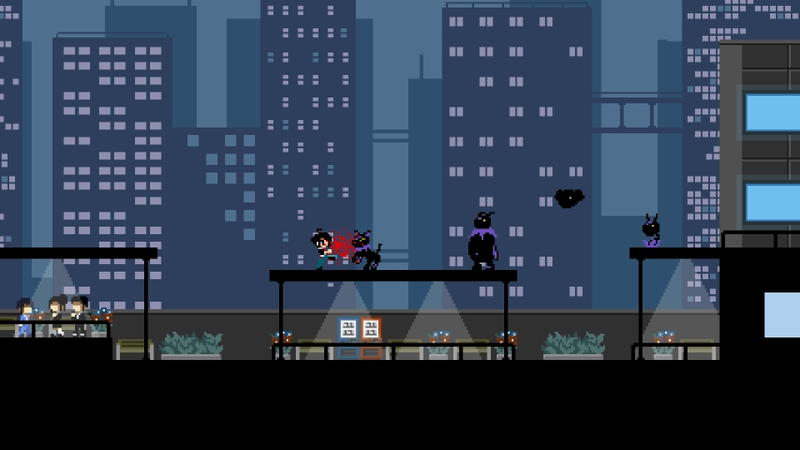 Like all of my other games, I developed it entirely on my own as well as having had composed the soundtrack in its entirety. 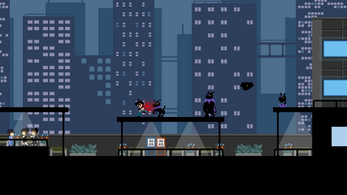 Also, the soundtrack can be found through this link.